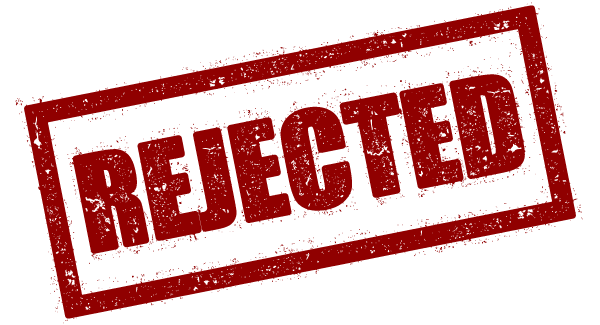 Claim rejections… ugh! They are such a headache, and in the pharmacy industry you deal with them every day. Since these are a part of your daily life, you’re aware that for every rejection you receive you also get a code, indicating why that claim was rejected. This starts the process of fixing that claim. You have to identify the claim based on its code, fix the issue that caused the initial rejection, and resubmit the claim. If you’re lucky, it can be fixed without a time-consuming call the insurance company. To help expedite part of this process, we’ve collected five of the most common pharmacy claim rejections and solutions for fixing them.